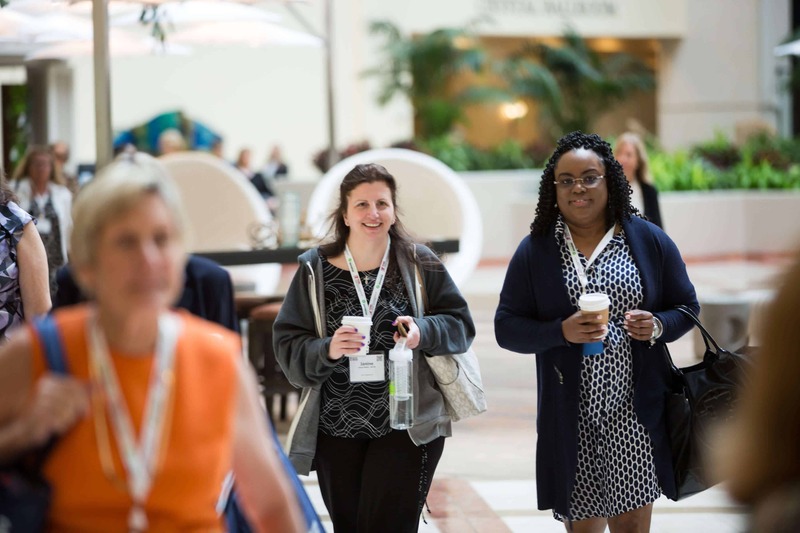 You can earn 22 continuing education credits at the Cardiovascular Nursing Symposium, where you’ll find inspiration, rejuvenation, networking and fun. But if that’s not enough for you, consider the following 5 reasons to attend. 1. You’d like to help your patients lose weight and achieve lasting health benefits. Two sessions will tackle this topic. Learn key findings from a self-reported survey of those who lost weight and kept it off over time; get an update on the latest advances in pharmacotherapy and surgery for weight loss. 2. You want to build your clinical skill set. 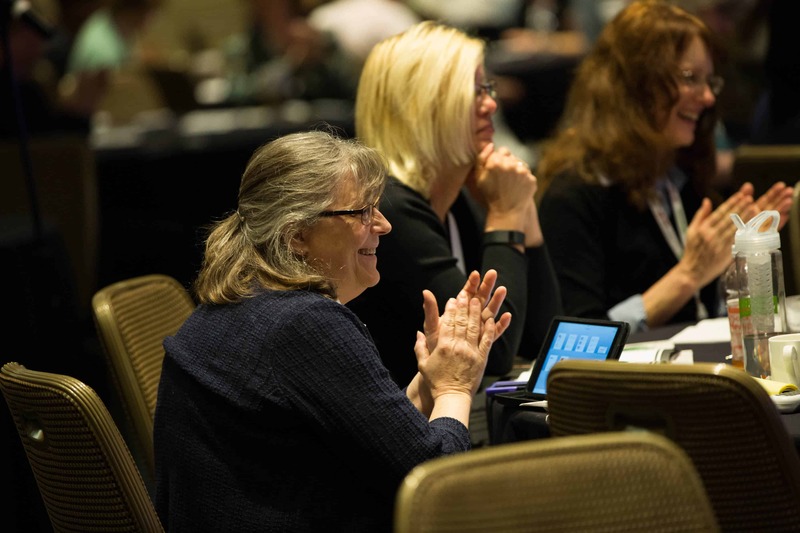 Learn practical and effective strategies for engaging your patients in health behavior change as you earn credits toward PCNA’s new Behavior Change Mini-Certificate. Learn practical approaches to motivational interviewing, health coaching, and cognitive behavior therapy. 3. You’re interested in energizing your stroke and heart attack prevention efforts. Saturday’s line-up will include sessions on successful programs to screen and treat cardiovascular risk in diverse communities, why exercise is still the magic bullet for healthy aging and fewer chronic diseases, and inspiration from Dr. Valentin Fuster who makes the case that managing CVD risk is not only good for the heart but good for the head. 4. You’re looking to hone your chest pain evaluation skills. Clinical Nursing Professor Joan Mersch has taught hundreds of advanced practice nurses how to perform a clinical exam and interpret lab and diagnostic tests to evaluate chest pain. Now it’s your turn to learn from one of the best. 5. You want to earn 7 pharmacology credits towards certification in a half day. 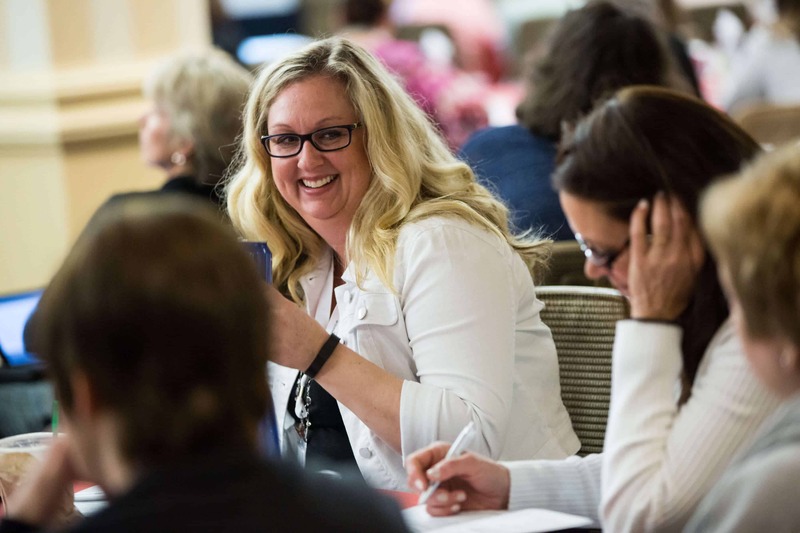 Our Preconference for advanced practice nurse prescribers will cover how to manage medications in patients with complex co-morbid conditions – heart disease, kidney disease, and diabetes. You’ll also hear about best practices for managing cardiac patients with anxiety and depression from Dr. Wei Jiang, a cardiologist from Duke’s Heart Mind Center.